petition: It's Time The Commonwealth Ended Anti-Gay Discrimination! It's Time The Commonwealth Ended Anti-Gay Discrimination! 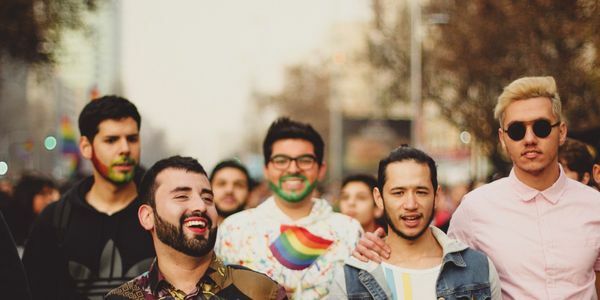 This month India finally overturned its colonial-era ban on homosexual sexual relationships, a law that while rarely enforced has helped to keep alive stigma against LGBT people. However, 36 former British territory countries that now fall under the Commonwealth retain their colonial era bans on being gay, perpetuating stigma against LGBT people and condemning them to second-class status for no other reason than who they love. This has to end! Please, sign this petition and demand that Commonwealth leaders move to immediately end their anti-gay bans and affirm that all people, regardless of their gender or sexuality, deserve basic human rights.